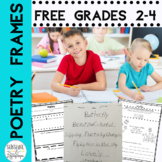 Honor your students' grandparents while practicing parts of speech using this diamante poetry frame. 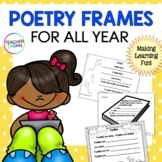 Celebrate Christmas while practicing parts of speech using this Christmas themed diamante poetry frame. 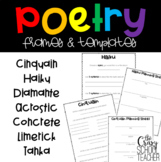 This is an acrostic poetry frame for students to write about soccer. The letters are outlined so that the students can color the letters for their favorite team. 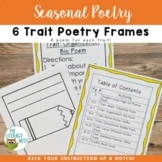 Reinforce the parts of speech while learning about the plants and animals of the rainforest. 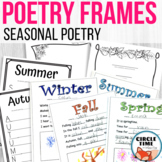 Celebrate Grandparent's Day using this diamante poetry frame. Get to know your students and have them get to know each other using this "Who Am I?" 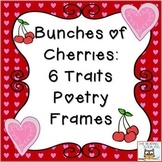 poetry frame.